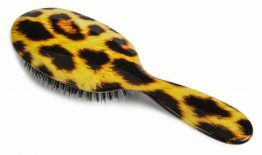 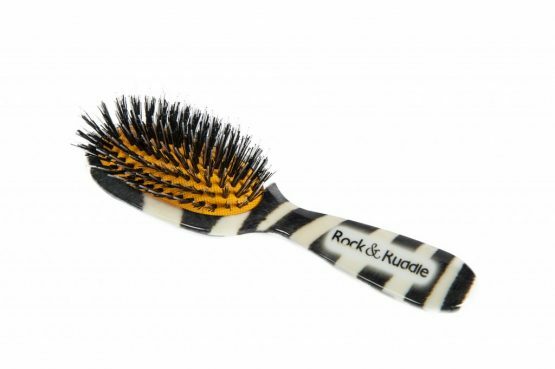 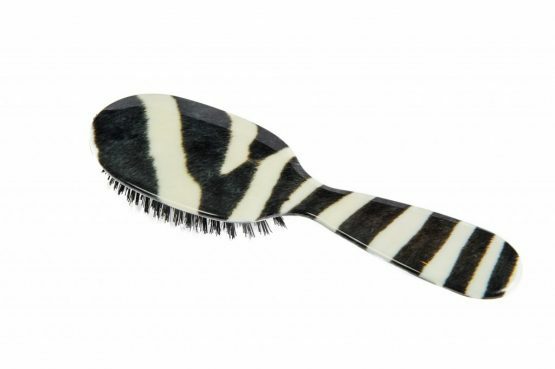 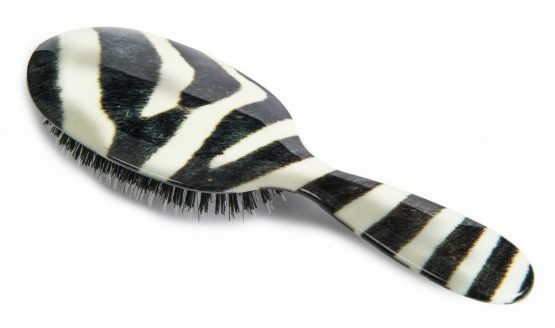 This is the best brush I have bought for my daughter’s thick, curly hair. 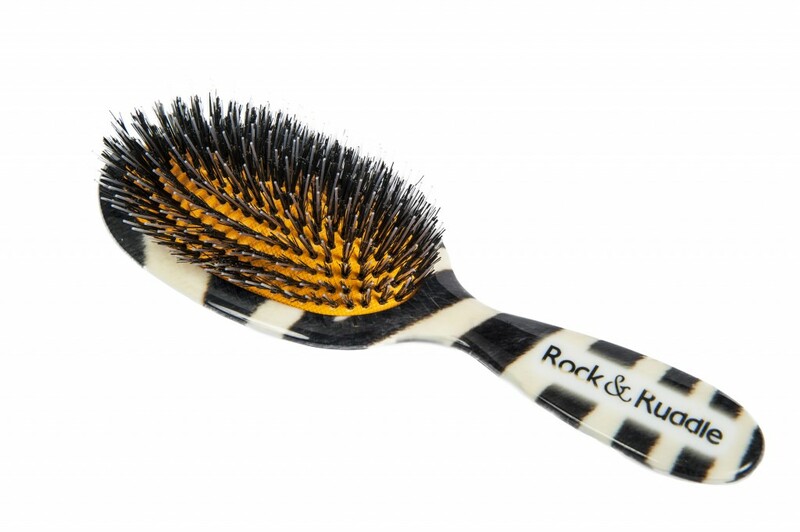 It feels good, looks good and more importantly it actually thoroughly brushes without hurting and leaves her hair glossy and manageable. I like the brush every bit as much as I like my Mason Pearson and have ordered brushes for Christmas presents.